A sleek, speedy fit for athletic swimmers. 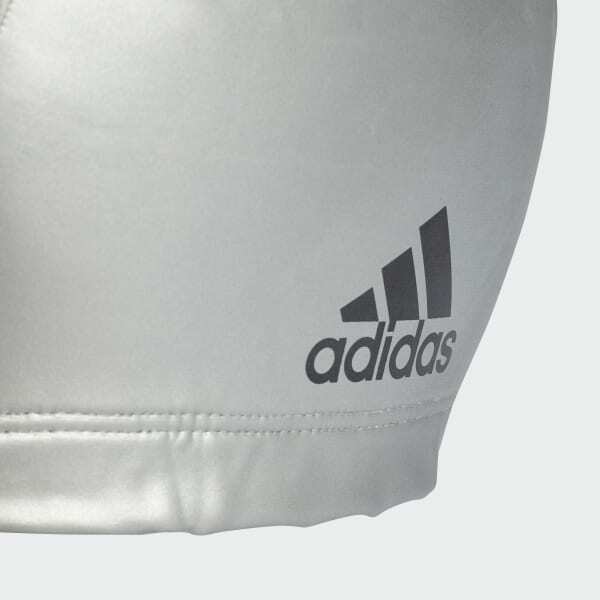 Cut down the lane in this fitted swim cap. Made with comfortable stretch material that won't pull hair, it also features a water-repellent finish that helps keep hair dry.